One of my most favorite third-party straps for the Mi Band 3 is the Iloft silicone camouflage strap which looks absolutely beautiful. The band brings anti-sweat and anti-itch coating which makes it very comfortable to wear. 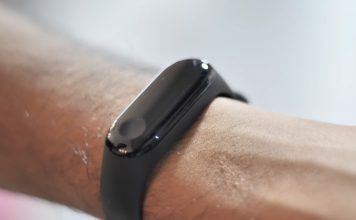 Since it’s made from silicone, the band is fairly elastic and sits quite comfortably on the wrist. The band is also very durable and water resistant, and should last you long. It’s available in three different colors; Army Blue, Army Green, and Army Grey. My favorite is the Army Blue color which you can see in the picture below, but you can choose any color that fits your style. 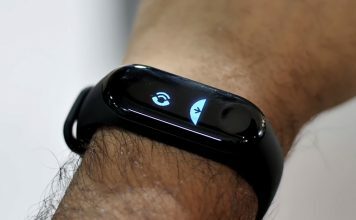 If you want to invest in something premium and want to give a unique look to your Mi Band 3, check out the Taslar stainless steel strap for the Mi Band 3. 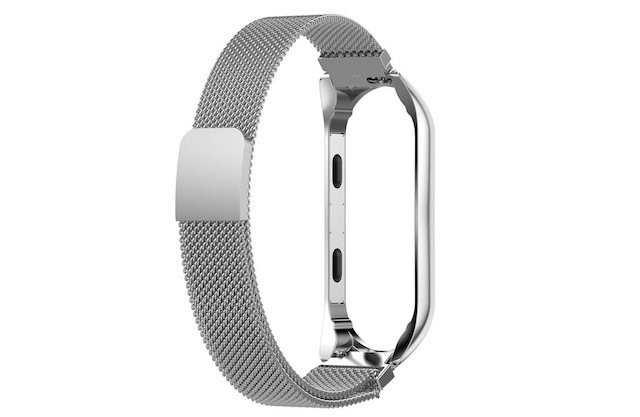 The band is made of stainless steel which gives this a unique and premium look. The strap is adjustable so no matter what’s the size of your wrist, you can use it comfortably. The strap is very durable and should easily last you for years. I also love that the strap is colored black which matches perfectly with your Mi Band 3’s tracker, giving it a very stealthy look. It is pretty costly so I don’t think this is for everyone, however, if you prefer quality over price, do check this out. If you want a strap which is comfortable whether you are playing sports or sleeping, check out the Taslar sports silicone strap for the Mi Band 3. I love the looks of this band as it brings a sporty and unique design. The band comes in various colors but my favorite is the red-on-black strap which you are seeing in the picture below. I love that Taslar is using quality materials here. 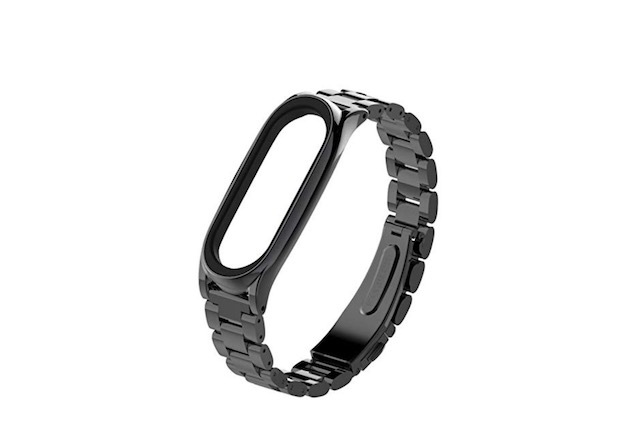 While the band is using soft and comfortable silicone material, the clasp itself uses aviation aluminum alloy, making it both light and durable. Overall, I find this strap to be durable, attractive, and stylish. If you are looking for something cheaper, check out the Voodol replacement straps for Mi Band 3. The strap is made of soft silicone material which is easy on the skin. It sports a pretty plain look and doesn’t stand out. The strap comes in thirteen different colors so you have a lot of options to choose from. The colors include white, orange, black, red, yellow, grey, rose Red, light blue, green, dark blue, teal, sky blue, and purple. If you don’t like the official black strap that comes in the box, you can check out these bands which don’t cost much. If you are into designer wristbands, you might like the Johra soft silicone wrist strap for Mi Band 3 which brings straps featuring unique printed designs. There are a lot of design options available for buyers including floral, abstract, spiral, camouflage, and more. When it comes to the band itself, it is using silicone as its base material which means it is both soft and durable. 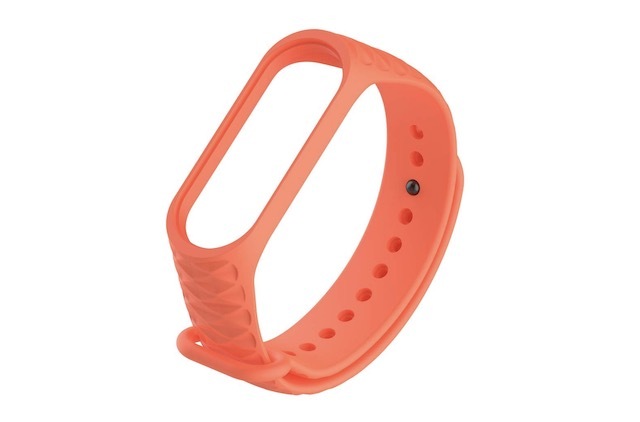 The wristband offers multiple holes allowing users to easily adjust the fit of the band. There’s also a metal buckle which helps in keeping the band secure ensuring that it never falls from your hands. 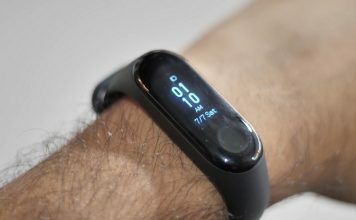 The GoFree strap for Xiaomi Mi Band 3 is a high-quality replacement band for the Xiaomi Mi Band 3. Unlike the original strap, these straps come in various colors and textures which makes them quite unique. I love the sophisticated 3D textures on the outer layer of the band as it gives them a rugged appearance. The inner lining is plain and smooth making the band also comfortable to wear. You can wear these bands for days without feeling any discomfort. Finally, the straps are both water and dust resistant which means that they will last longer and it’s pretty easy to clean them by using running water. If you loved the stainless steel strap by Taslar but are not buying it as you don’t want to spend so much money, check out this stainless steel strap from Yourig which comes at half the price. Unlike the clasp design of the Taslar strap, the Yourig strap features a Milanese stainless steel net which is far more comfortable to wear. It is also featuring a magnetic buckle design which makes it very easy to adjust the strap size, thereby making it suitable for most people out there. I do wish that it came in black, but apart from that, I have no complaints with this strap. 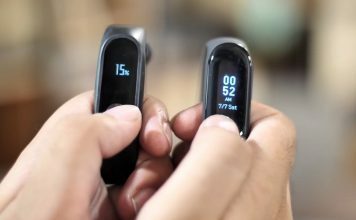 SEE ALSO: Mi Band 3 vs Mi Band 2: Worth The Upgrade? 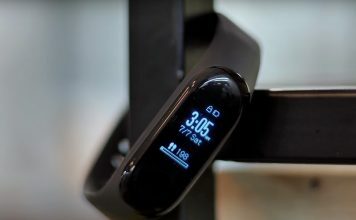 Mi Band 3 is the best fitness tracker for any price conscious consumer. It basically has no competition in the market when it comes to the balance of features and price. If you own a Mi Band 3, these straps will allow you to give it a unique look. Do check these straps out and let us know which is your favorite by writing in the comments section below.